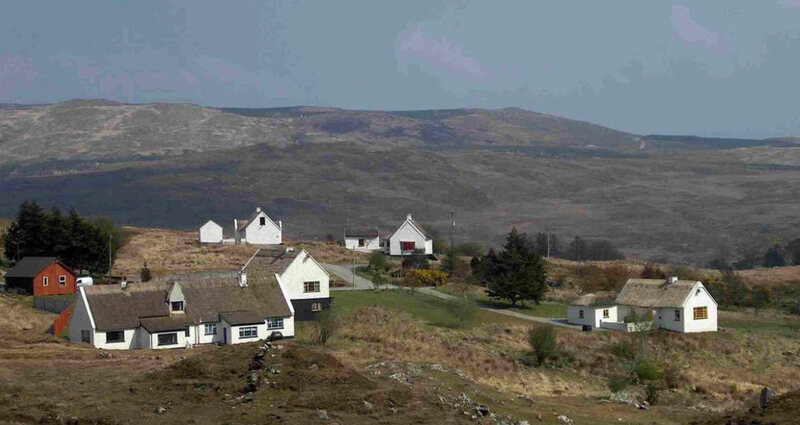 Timeshare at Connemara you are in an unspoilt corner of Europe offering a variety of natural habitats in a small area sea, rivers, mountains and woodlands. The main season Connermara attracts tourists from all over the globe, as the area attracts lovers of the peace and quiet, but if you do want a little entertainment, the pubs are lively and the restaurants are first class. You can even order food to be delivered to your cottage if need be. There are 8 Golf Courses around the area and the fishing is fantastic, trips can be ordered if you wish. Out and about some two miles from the cottages, on the way to Oughterard there are Glengowla Mines, which in the early 19th century produced SilverAnd lead until it was exhausted and left to flood. 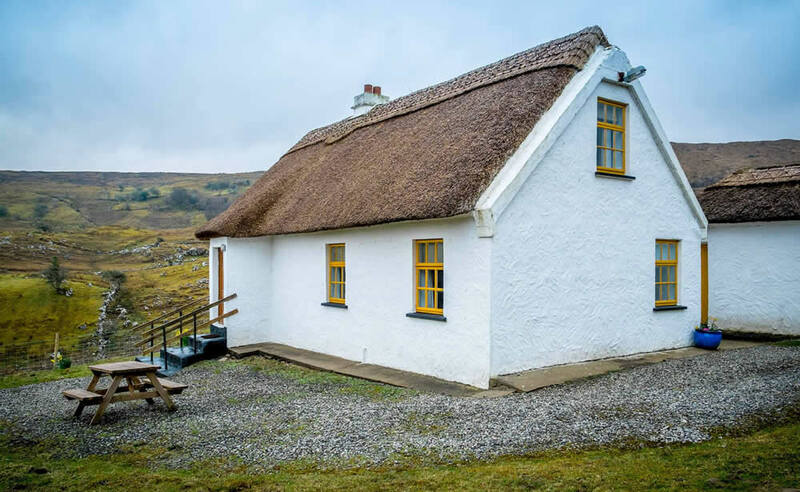 Oughterard is a small and welcoming village, with a relaxed lifestyle, considered as the Gateway to Connemara and said to be the fishing capital of Ireland. Lough Corrib has an international reputation for its fine brown trout. Trout fishing usually commences in mid-May to June, during the mayfly season. The village provides places to eat and drink and for those who self-cater, two supermarkets. 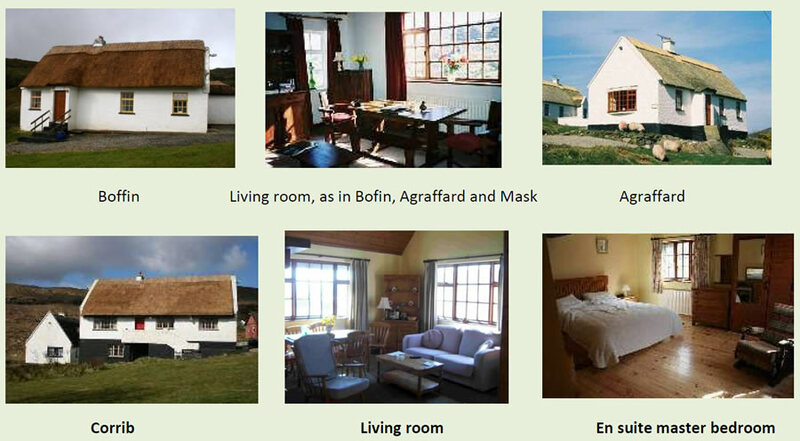 A useful website is: www.oughterardtourism.com which will allow you to expand on this brief survey. There are many awe inspiring views of interest in the immediate area. In fact at the bottom of the county road, leading from the cottages, there is the Quiet Man Bridge, built as a set for the iconic film, The Quiet Man. The view is as scenic as the director of the film intended.